On Sunday, TechyDad and I decided it was time to tackle the Passover food shopping. We went to Price Chopper and had a goal. We wanted to keep things simple, make mostly fresh foods, and limit packaged items. We really cut way back last year and it worked out nicely. We were happy with quinoa like oatmeal for breakfast, a turkey burger with lots of veggies, eggs in many forms, cottage cheese, and other staples. Yes, we did buy a few already made frozen items, along with Passover cakes/cookies, but very few. When we went shopping, I took my camera along to show you how far Passover food shopping has come. Welcome to Passover Land at our local Price Chopper. "Passover 2011 Shopping at Price Chopper"
When we left Price Chopper, we had almost everything we need. Only a few items like eggs, produce, cottage cheese, and raisins to get. Now the real stress begins. 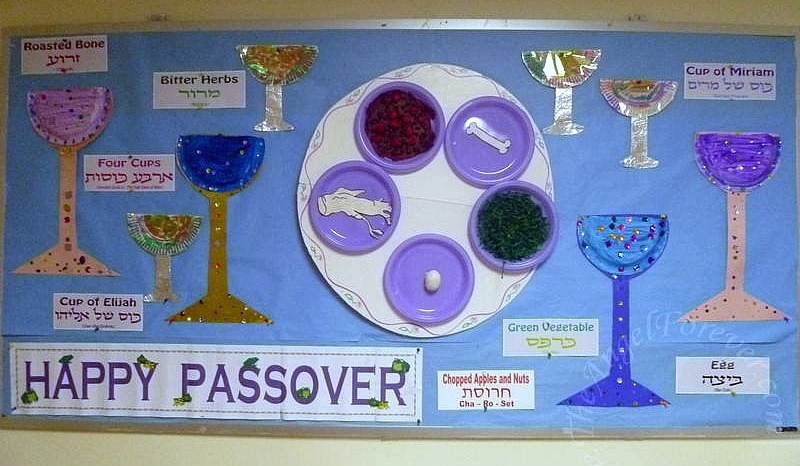 We have to convert the kitchen to be ready for Passover while we do everything else in the busy week ahead. 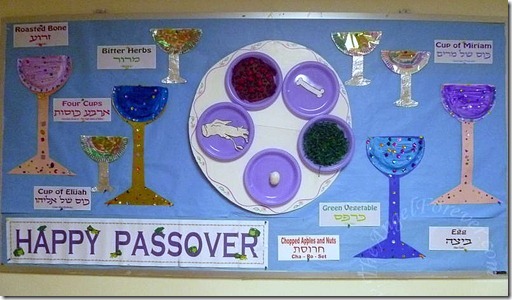 Whether you celebrate Passover, Easter, or another spring holiday, I wish you luck with your preparations. What are you looking forward to most and/or least in the next upcoming weeks?